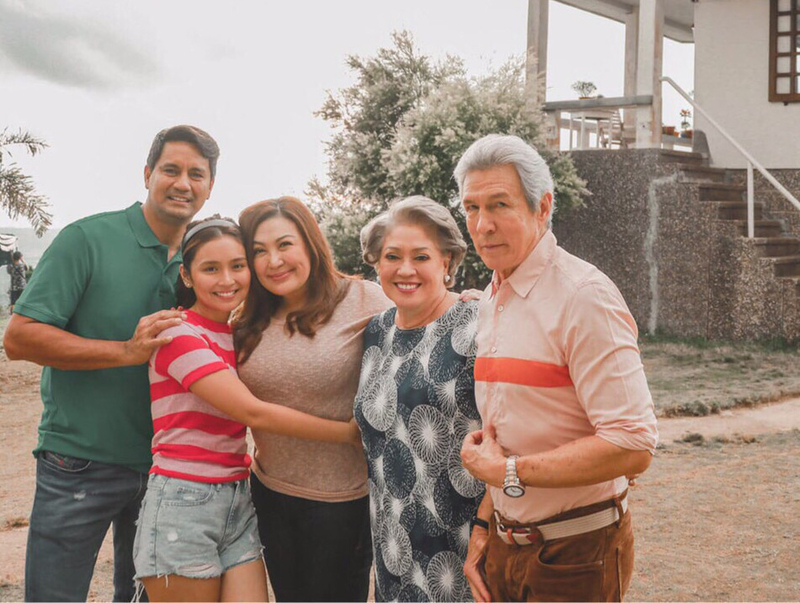 After more than 15 years, Philippines showbiz veterans Sharon Cuneta and Richard Gomez reunite on-screen for a family-oriented flick, ‘Three Words to Forever’, which will be screened in the UAE starting December 6. The two, who were last paired in 2000 for the movie ‘Minsan, Minahal Kita’, consider the new film as sort of a reintroduction to one another. “After so many years of not working together, there are so many changes. There are things about me that she doesn’t know and vice versa,” says Gomez, who was also then in romantic relationship with Cuneta, during an international digital conference. 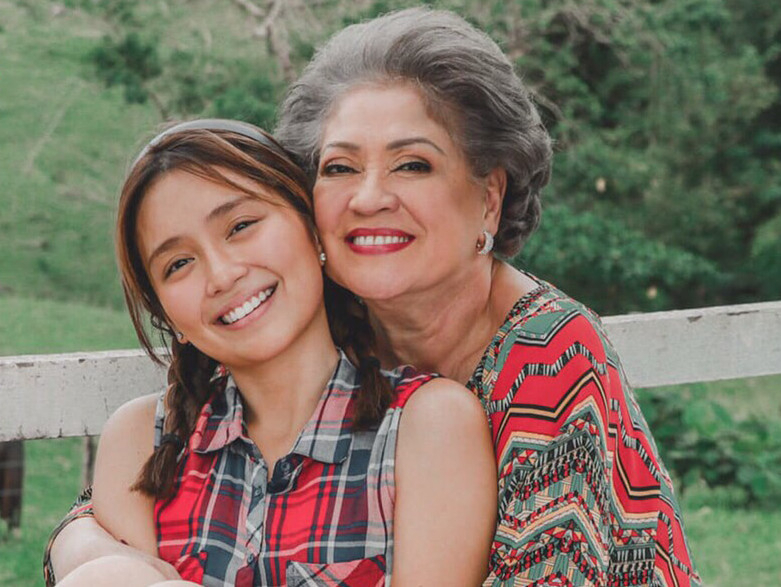 ‘Three Words to Forever’ also features Kathryn Bernardo, who is on her first major project away from her phenomenal loveteam partner Daniel Padilla. Directed by blockbuster director Cathy Garcia-Molina, the movie is a story of three generations of couples in a family: Cristy and Rick portrayed by Cuneta and Gomez, who are married for 25 years but are about to end their marriage; Tin and Kyle played by Bernardo and Tommy Esguerra, a newly engaged couple who are figuring out their soon-to-be-married life; and Tinay and Cito, the characters of veteran actors Liza Lorena and Freddie Web, who are to renew their vows for their 55th wedding anniversary but will be faced with their own marriage issues. For Cuneta and Gomez, who now have their respective families, communication is one of the key factors in any relationship, especially with families. “The movie tackles relationships, family problems and how to find solutions with the problems. This movie also shows the light moments of a family and confrontations as well,” adds Gomez. Cuneta, who’s been married twice after her failed marriage with Gabby Concepcion, is still seeing the bright side of any marital woes or family issues. With most of the film shot in Ormoc, where Gomez is the incumbent city mayor, Cuneta hopes to show more interesting and diverse sights as well to viewers. “The movie is not just shot there in Ormoc because he is the mayor, but the place really has something to offer as well, like there’s the Kalanggaman Island and Lake Danao. Ormoc is a beautiful place. I fell in love with Leyte,” shares Cuneta, sharing her experiences around the city and the Leyte province. Cuneta and Gomez were also all praise about working with Bernardo. “She’s a very good artist and respectful. She deserves the success. I love her,” says Cuneta. ‘Three Words to Forever’ releases in the UAE on December 6.